Remarketing by Element Fleet Management Corp.
Remarketing off-lease and repossessed vehicles can be a complicated and time-consuming process. Our professionals can help. Our customers depend on us to provide expert guidance as well as exceptional customer service. We do our best to meet and exceed their high standards. Remarketing by Element is a recognized leader in asset disposition with unparalleled experience, technology and resale network relationships. 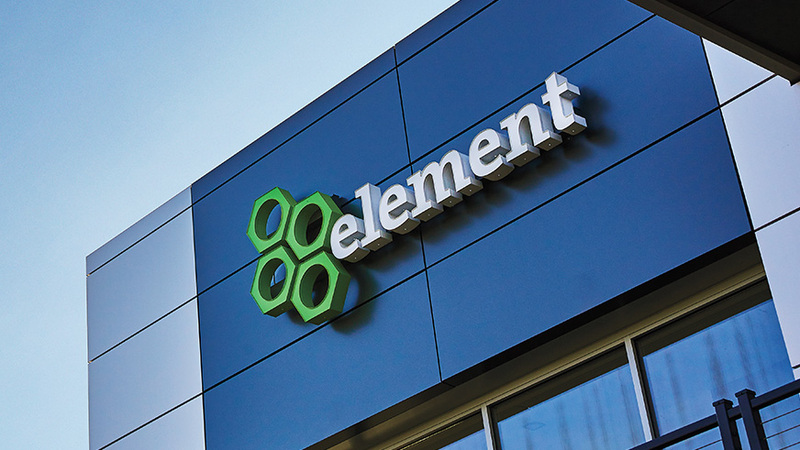 The Element Advantage drives success with unparalleled experience, intelligence, technology, accountability and resale network relationships. "We have five keys to success when it comes to remarketing vehicles & they are promotional strategy, our people, reconditioning, measurement, and technology." Element Fleet Management (TSX: EFN) is a leading global fleet management company, providing world-class management services and financing for commercial vehicle and equipment fleets. Element's suite of fleet management services span the total fleet lifecycle, from acquisition and financing to program management and remarketing - helping customers optimize performance and improve productivity.